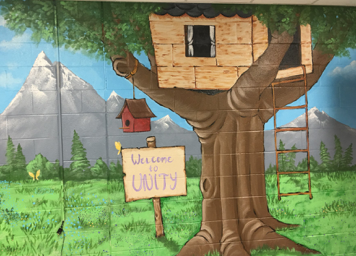 Unity Learning Center engages students in fun activities that create a desire to learn, and it builds on what students are learning during the school day to extend the knowledge they already have. 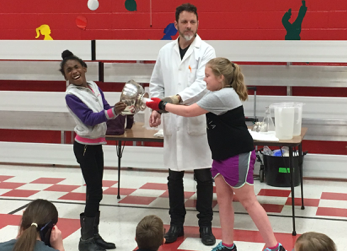 The Science Guy is a favorite presentation for the Unity students. 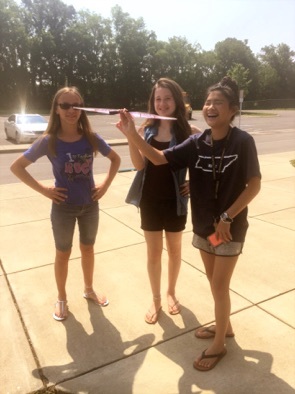 Interactive Science activities are always fun and educational. 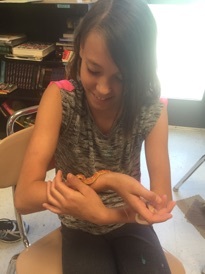 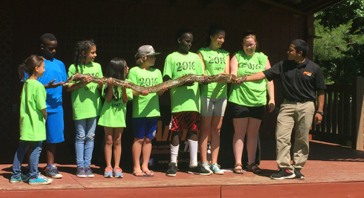 Mr. Fann, the Science Man brought snakes, toads, and other reptiles and amphibians to KDDC’s June Jam. 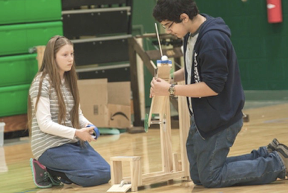 Unity students at KDDC took part in the State Science Olympiads. 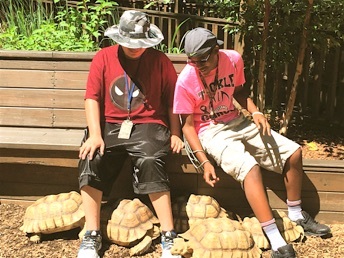 June Jam students learn about turtles at the Nashville Zoo. 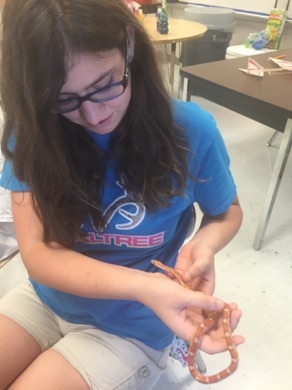 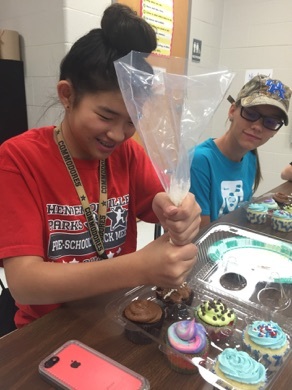 Unity provides extended day enrichment activities and supervision for students in a way that will improve their attitudes, grades, and behavior so they may be positive members of the school and community.